Presented by Lake Ivanhoe Village, stroll N. Orange Avenue between Alden Dr. and Princeton St. 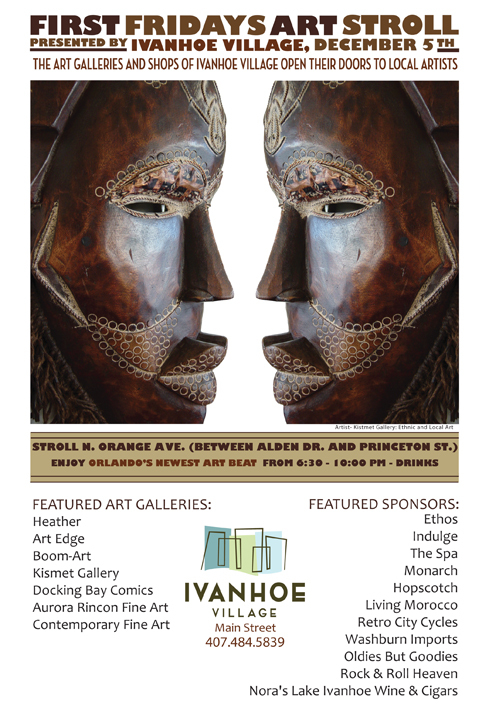 This entry was posted in art shows, Community Happenings, Ivanhoe Village, Orange Avenue corridor and tagged holidays. Bookmark the permalink.